The fate of current and future community improvement projects in Goleta, Santa Barbara, and nearly 400 cities throughout the state are now in limbo, as the California Supreme Court on Thursday ruled that Sacramento can raid the $1.7 billion that local jurisdictions have collected over the decades via their redevelopment agencies (RDAs). The ruling essentially legalized the results of the 2010 election, when voters approved Proposition 22 to eliminate such agencies and redirect the funds to the state’s education budget. It also did away with a later proposal to salvage some of the agencies if they voluntarily paid certain amounts into the state coffers, thereby eliminating the RDAs entirely. Half of the money is supposed to be given to the state by January 15, 2012. But representatives of Goleta, Santa Barbara, and most every city in California have argued loudly and repeatedly that RDAs were still critical components of improving infrastructure, fostering business, and enhancing underserved neighborhoods. 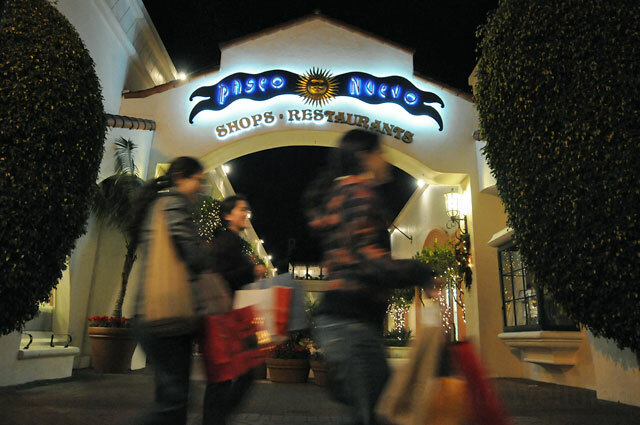 While the ruling will no doubt hamper redevelopment projects in older cities like Santa Barbara — which has used RDA funding over the decades to revise the downtown shopping corridor, most noticeably with the Paseo Nuevo mall — it will have its biggest impact on younger cities such as Goleta, where RDA funds are just now starting to accrue and be used for basic improvements, not to mention paying for certain staff members and covering other regular expenditures. More calls for comment have been put out to City of Santa Barbara officials as well as Assemblymember Das Williams, who was a big proponent of the measure due to its potential for helping education statewide.